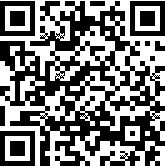 给安排座位的赞一个，大野狼特别喜欢把左手搭在旁边的椅子背或沙发背上，小松鼠坐右边正好被揽在怀里的感觉有木有？（划掉） 和谐啊，小松鼠完全没啥顾忌地戳弄着桌子上...不知道啥玩意儿╮(╯▽╰)╭ too comfortable, are we? 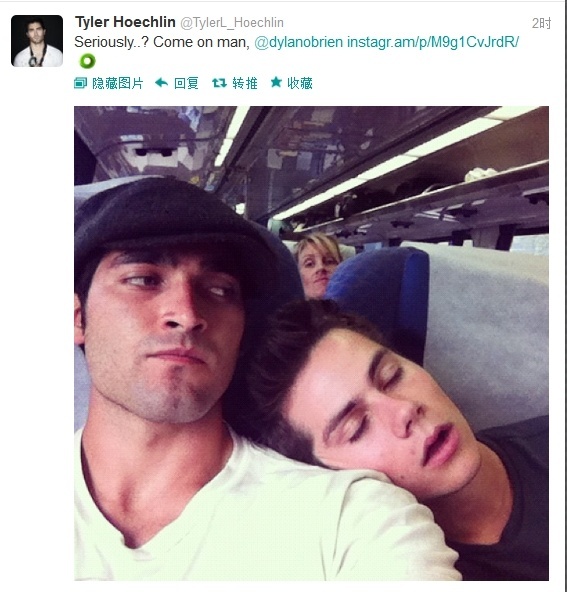 "… … 坐在你身边的是种满足的体验 看你看的画面 过你过的时间 … …"
开始今天的 "Hobrien" 小屋建筑和装潢 XDDD 房客们住的还满意? 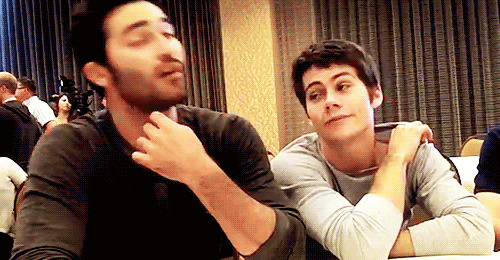 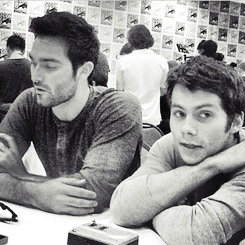 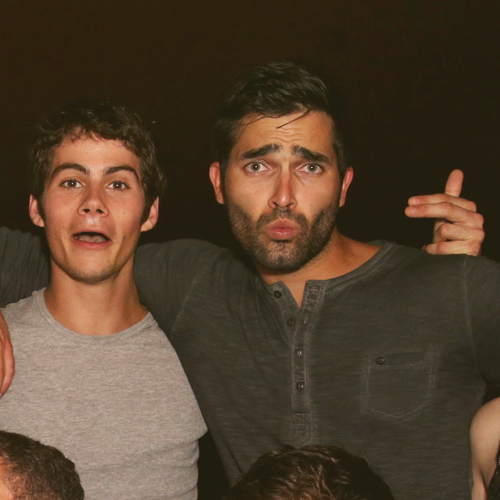 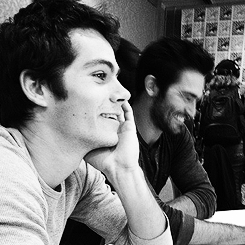 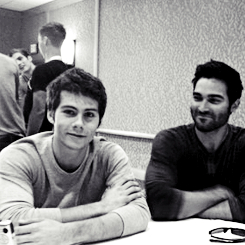 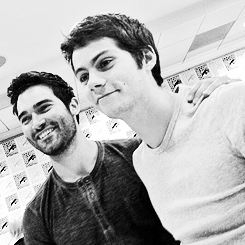 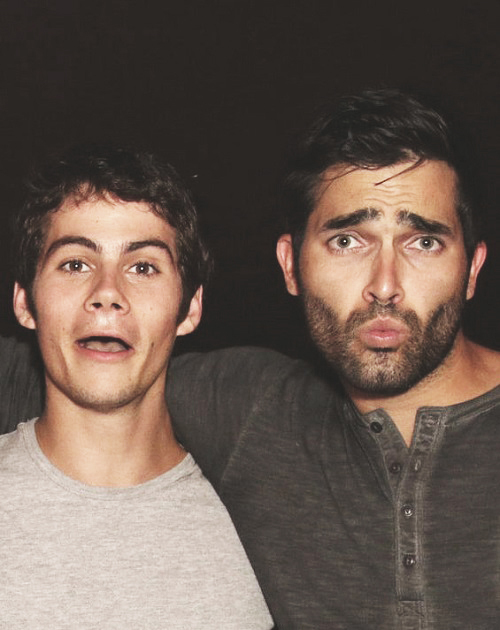 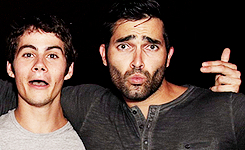 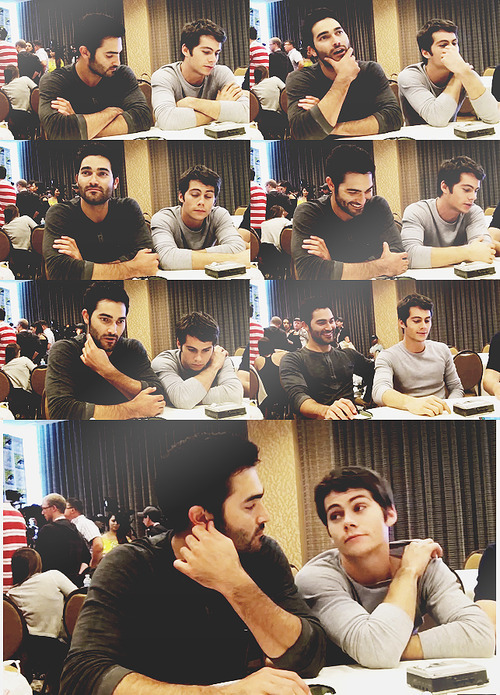 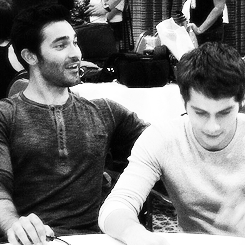 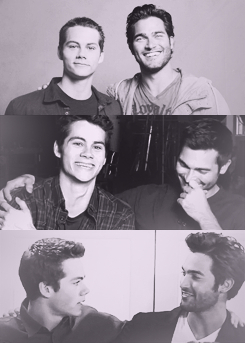 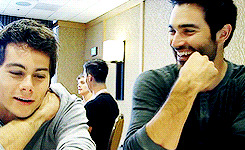 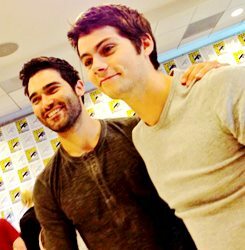 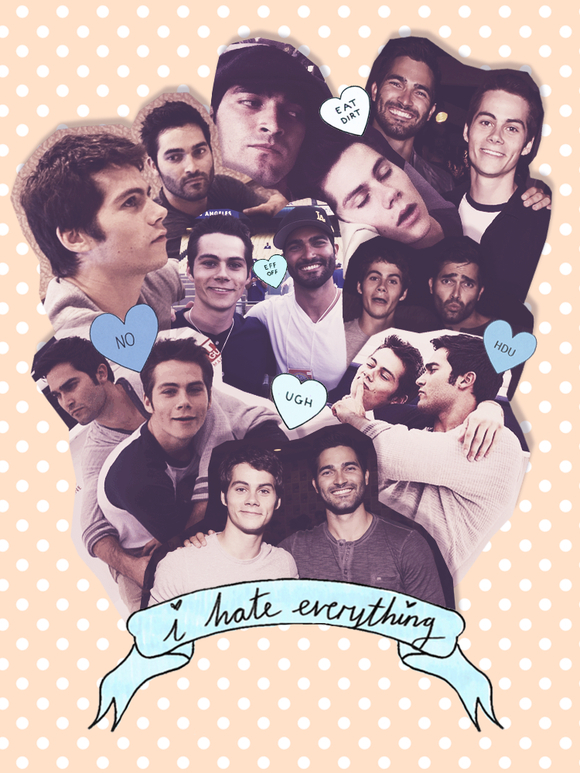 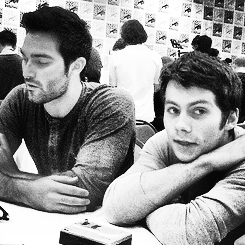 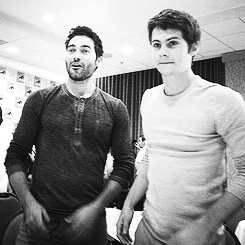 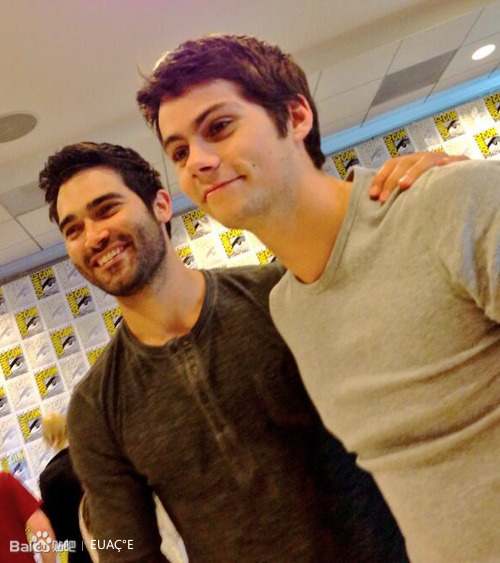 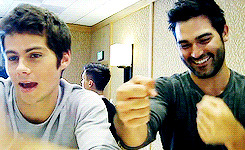 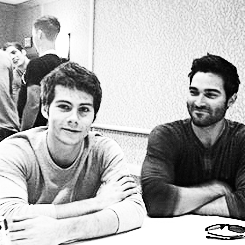 Hobrien "Can’t you see we’re in love" mirroring guide for dummies. 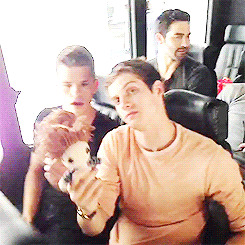 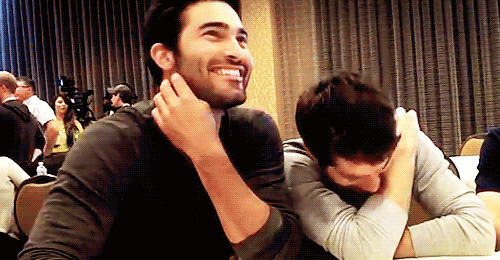 "Are you guys amazed that we actually get anything shot?" 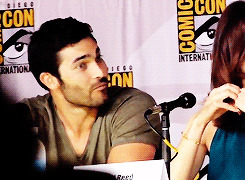 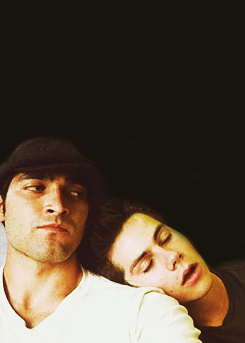 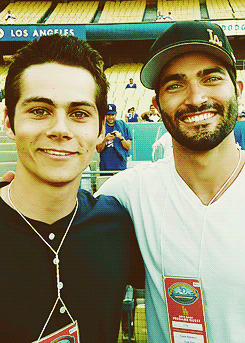 hoechlin: most like their character?